Welcome to the Orthopedic chair group of SmartGuy.com. Feel free to interact with other professionals from across the world. You can find professionals, find deals on services, find professionals who might barter, or simple post questions, comments, or suggestions. 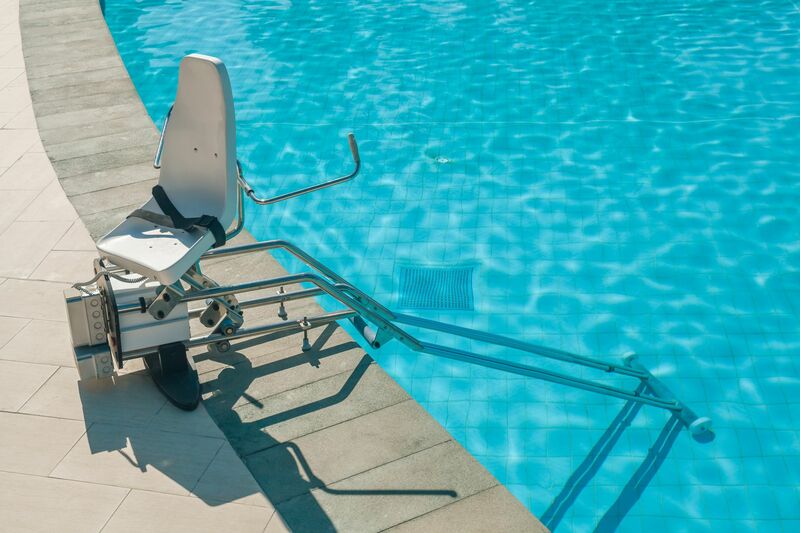 Lift chairs are chairs that feature a powered lifting mechanism that will push the entire chair up from its original base and so assists the user to a standing position.